While other companies may supply “shower screens near me” Orions Doors & Screens Plus will make sure they are personalised to your needs and requirements. With 8 years of exceptional and varied experience designing and fabricating shower screens and doors from premium and modern materials the designers and builders at Orions can transform your bathroom and make it suit the décor and style of the rest of your property. As industry experts the team at Orions can provide screens and doors that not only offer privacy while bathing, but our doors and screens effectively limit the level of water spilling across the tiles and becoming a slip hazard. 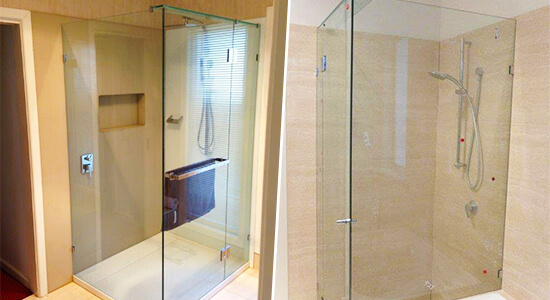 Made from strong and waterproof materials our shower screens fit seamlessly into place, improving the quality and the condition of the environment for our valued customers. 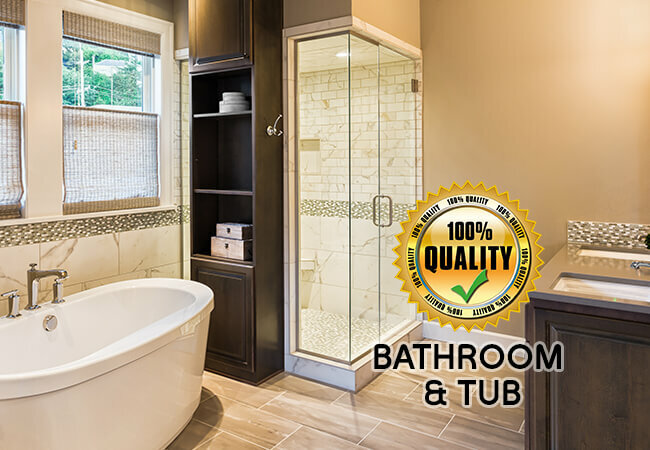 With our hands-on and collaborative approach when it comes to building our effective shower screens Pascoe Vale residents and beyond can rely on us to deliver a finished product that gives them the best value for their money. To make sure that we continue to provide our customers with a contemporary and detailed service Orions has the skills and the training to customise shower screens and doors in a wide variety of luxurious and aesthetically-pleasing styles. 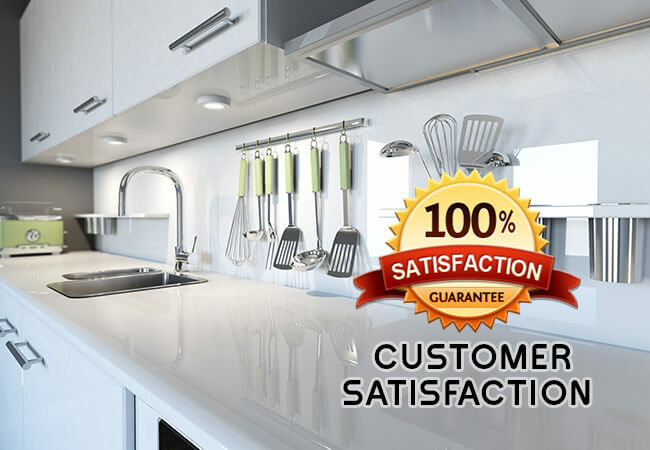 From frameless and semi-frameless screens, to folding shower screens, glass shower doors, and even protective shower enclosures, we work to the specifications set by our customers for a stress-free and reliable service that our customers can trust. To learn more about our superior solutions and services give us a call today! Are you after a modern and resilient replacement to your home’s current or damaged windows and sliding doors? 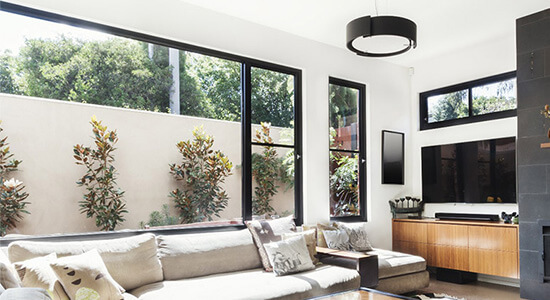 With our knowledge, training, and experience the team at Orions can design, supply, and install the best aluminium windows Pascoe Vale domestic and commercial customers have ever seen. Committed to delivering a service that ticks all the right boxes, the team at Orions consults closely with our customers to make sure that their vision is accurately translated into a reality with our detailed designs. 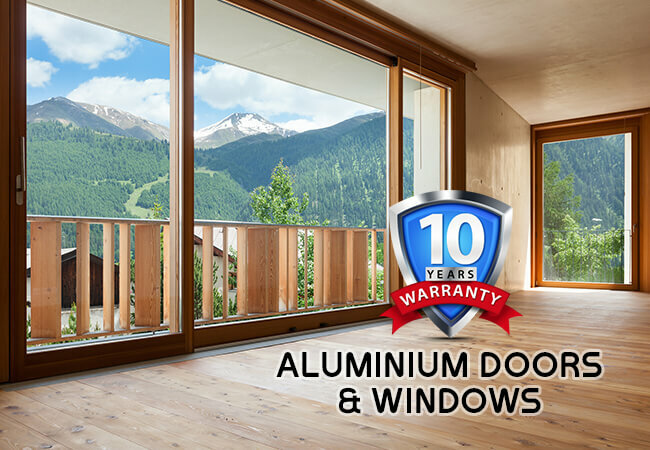 Able to enhance the style and appearance of indoor and outdoor environments our aluminium windows and sliding doors maintain their colour and their integrity even when exposed to wet, dry, windy, and dirty conditions. With our custom-made windows and sliding doors Orions can build and supply the perfect product, even it is in irregular dimensions. We can also add key-lock latches and deadlocks to increase the safety and security of our customers. For the best solutions for your door and window needs get in touch with Orions! Trust Orions for Premium Glass Balustrades! Are you wanting to add an extra layer of class with some stylish and modern glass? 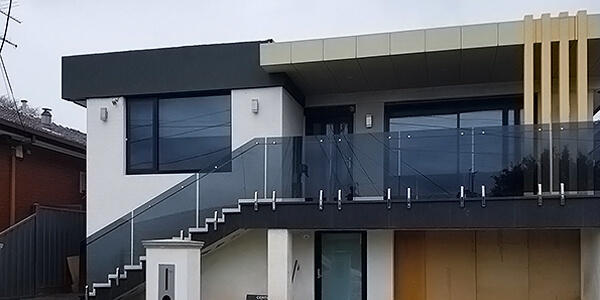 With our premium-quality and highly-resilient glass balustrades Pascoe Vale residents can find the perfect product to complement their staircases and balconies. Available in frosted, clear, and tinted varieties our glass balustrades will add colour and value to your home. Along with installation on balconies, our glass balustrades also excel at being used as highly-effective swimming pool safety fencing. With its modern appearance and strength our glass balustrades keep children and other pool users who need supervision away from the pool environment without appearing out of place in your backyard. To find out more about our superior solutions call us on 03 9331 7737.